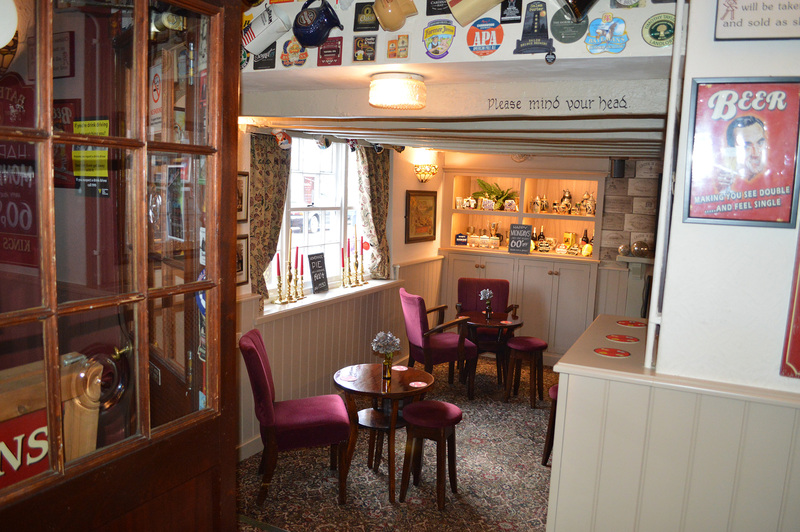 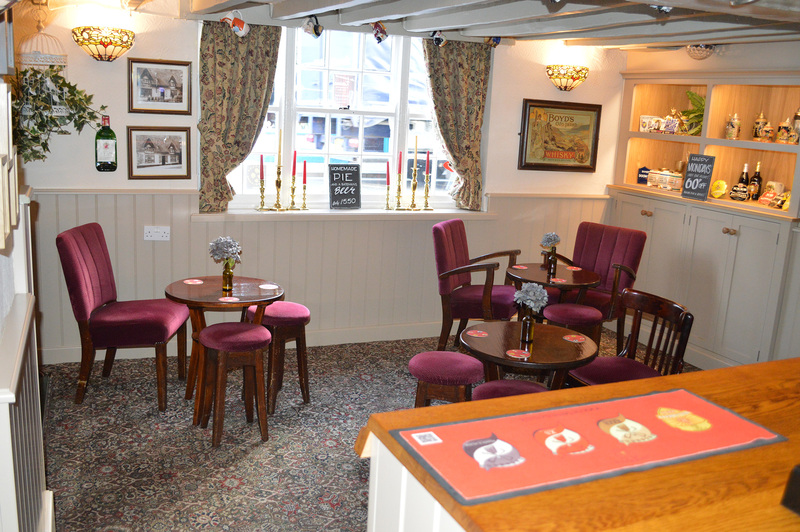 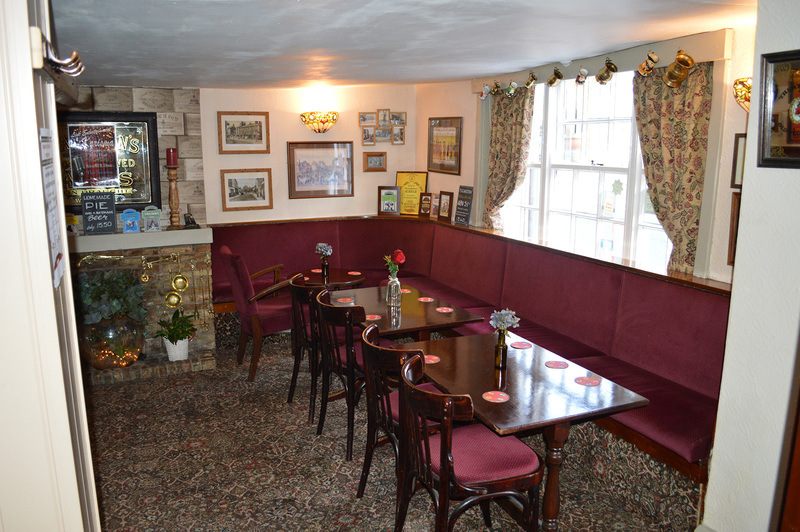 The Kings Head is situated in the Bull Ring in the centre of Horncastle and has been a public house for many centuries (if only the walls could talk!). 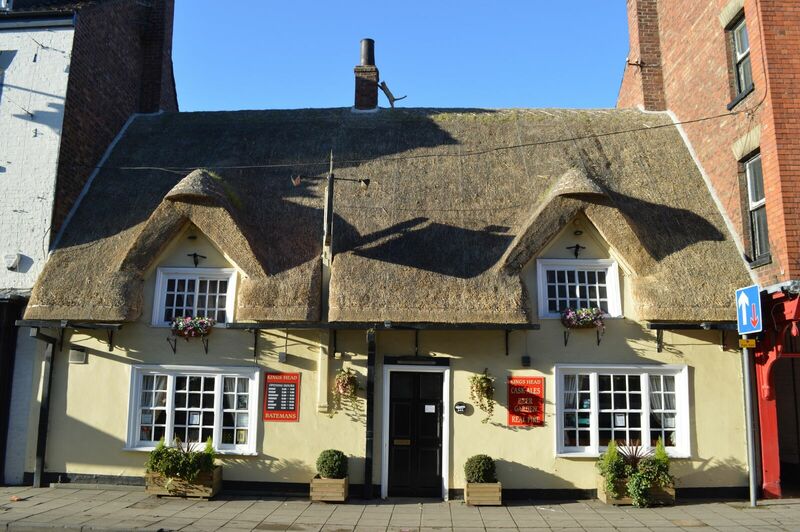 Known locally as ‘The Thatch’ due to the pub’s thatched roof. 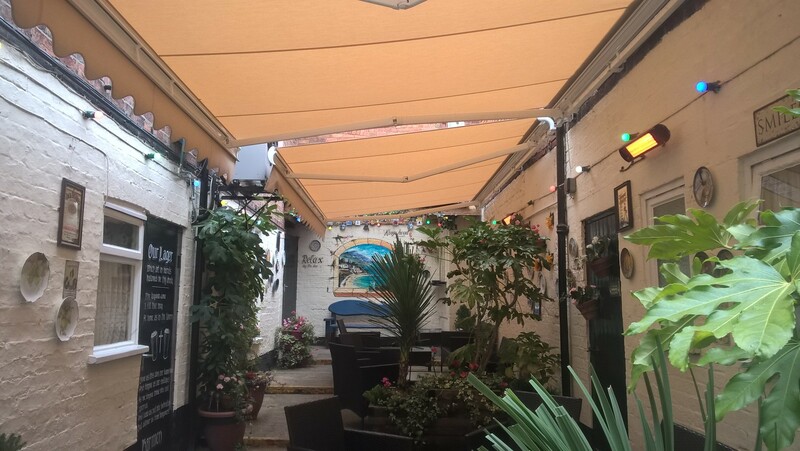 In the summer it is enhanced with an attractive floral display. 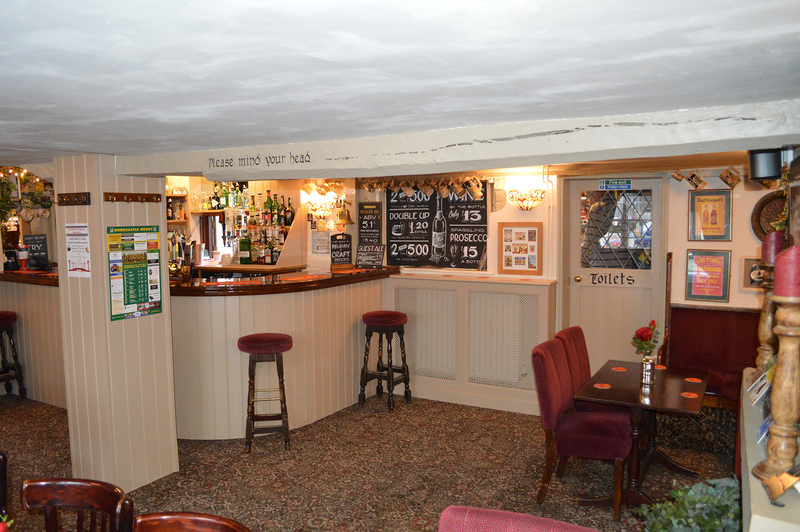 There is available a great range of craft draught beers along with Belgian and craft bottle beers, helped down with homemade pies. 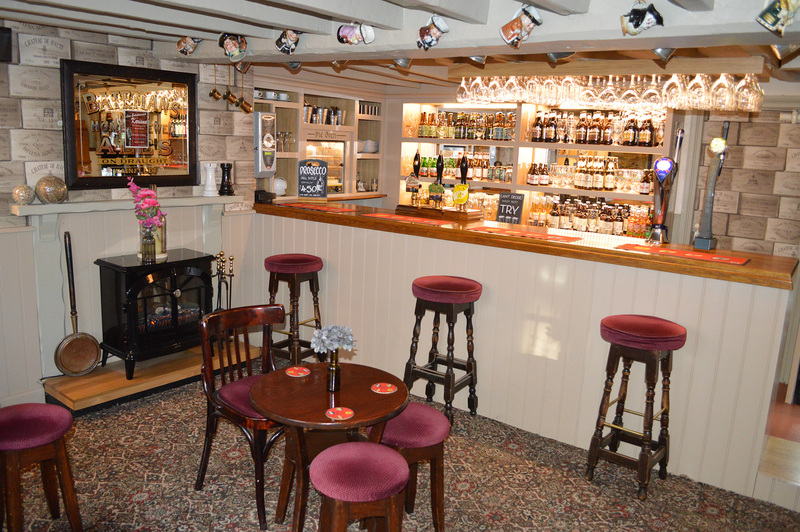 The low ceilings create an intimate atmosphere and the fires provide a wonderful haven from the winter chill in the colder months. 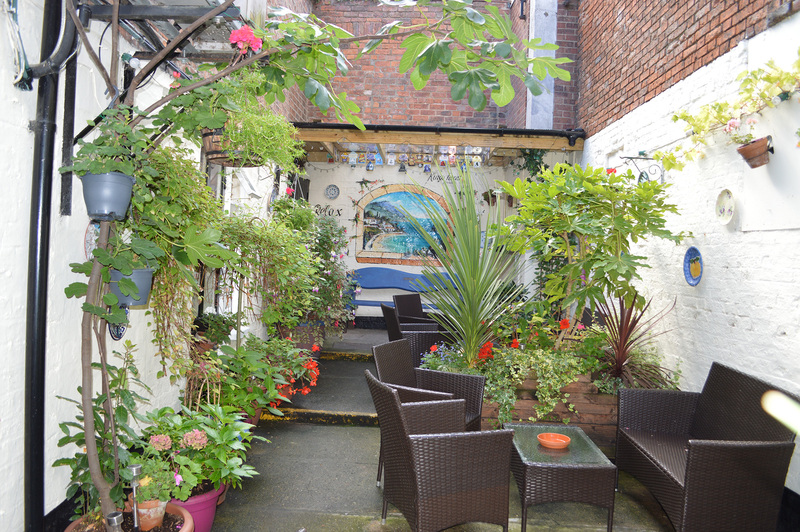 In the summer customers can take advantage of the pub’s hidden jewel, secluded, pretty floral rear courtyard.